Spode is an English company that crafts fine ceramics and China, known largely for their holiday patterns and Blue Italian floral pattern. 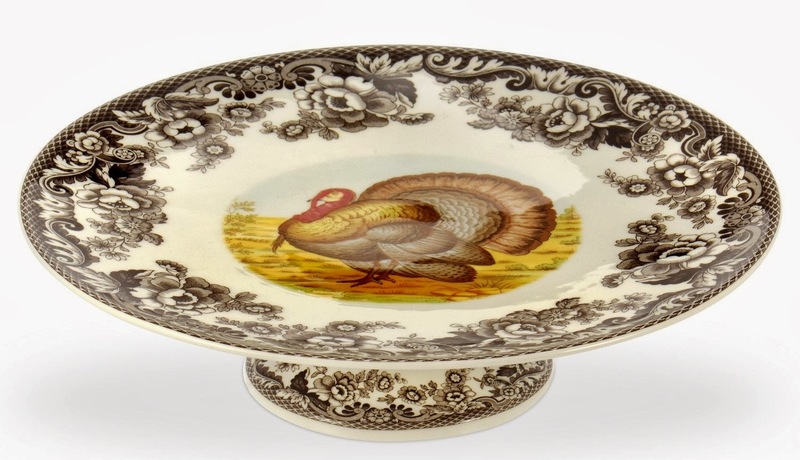 I originally featured the Spode Woodland Turkey plate in a layout for a brown Thanksgiving table setting, and I haven't been able to get it out of my mind. Then I noticed it again on The Pioneer Woman's FB page, and later that day she let readers know where to purchase it. Turns out I'm not the only reader who is obsessed with the beautiful brown and white flowers on these lovely serving dishes. 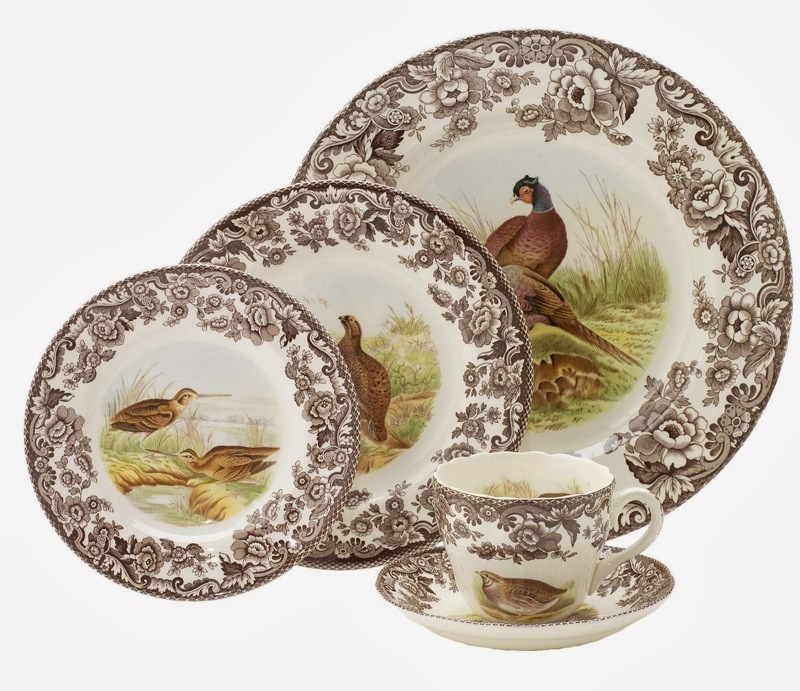 The Spode Woodland Collections, all featuring the beautiful brown floral border, vary from the Woodland Turkey to Woodland Pheasant and a few Woodland Hunting Dog and Woodland Wildlife motifs. The Woodland Turkey set is of course more suited for Thanksgiving entertaining, while the other sets can be used anytime of the year. 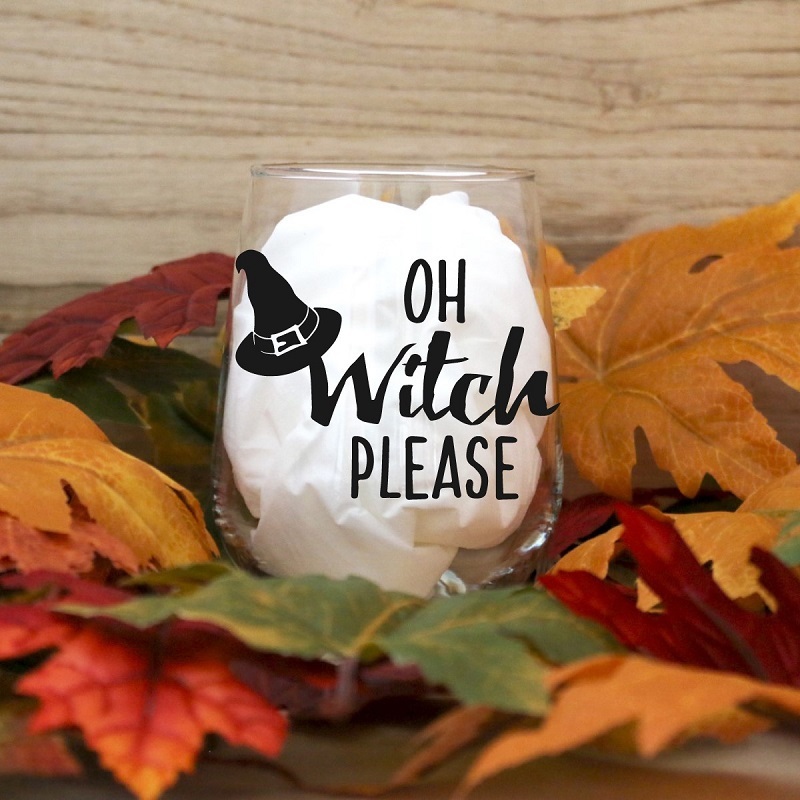 Although they're all best for autumn entertaining. I love how they can be mixed and matched, and the collections include so much more than a standard 16 piece set. The Spode Woodland collections come in full dish sets with so many add-on pieces like serving trays, cake stands, and even matching linens and coasters. The Woodland Hunting Dogs Collection even comes with a dog bowl and dog treat canister. Being that Spode is fine quality China, it is a little pricey, but well worth it if you're looking for dishes to invest in and pass down in your family. Each full 5-piece place setting costs about $100. The Woodland collections can be purchased in smaller sets, so you can add on over time. It's such a classically beautiful and neutral place setting, perfect for passing down as heirloom China. You can shop the Spode collections on the Spode US or UK sites, and you can find a lot of the Spode Woodland and Christmas pieces on discount on Amazon (shop the guide below). 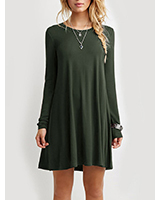 You can also find them in stores like Macy's. The Spode Christmas Collection is currently available for up to about 50-75% off, marked down from $350.00 to under $100 for a 12-piece dinner set. *Spode items on Amazon totaling over $35.00 qualify for FREE SHIPPING. Click here to see more available collections by Spode.